Monash University is delighted to offer a postdoc position in public health. Citizens of any country are eligible to apply before the deadline: December 31, 2018. 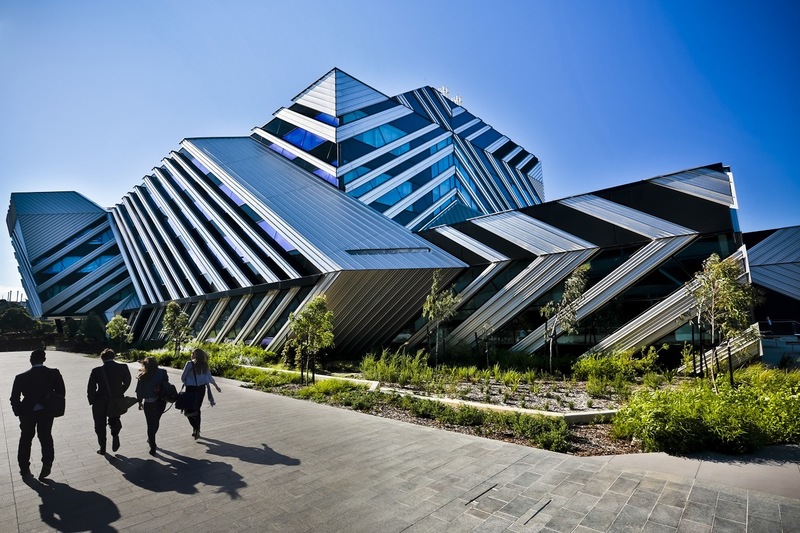 An exciting position is available for a Biostatistics Research Fellow at Level A or B (depending on qualifications and experience) in the School of Public Health and Preventive Medicine, Monash University, Alfred Hospital campus. The position is comprised of two components. The first involves the analysis of data from a series of cluster randomised trials using state-of-the-art models and estimation methods. Programming of new methods may also be required. This work is conducted within a research grant on cluster randomised trials held by Prof Andrew Forbes and Dr Jessica Kasza. The second component is the statistical analysis of data from two cardiac registries, preparation of research papers and providing support for other project work within the Centre for Cardiovascular Research and Education in Therapeutics (CCRET). Both components have the potential to lead to co-authored publications. Applicants will require at least a Masters level qualification in Biostatistics, Statistics, Econometrics or related discipline. Appointments at Level B also require a PhD or a Masters qualification and substantial practical experience. Strong statistical programming and communication skills are essential. For instructions on how to apple, please refer to “How to apply for Monash jobs”.